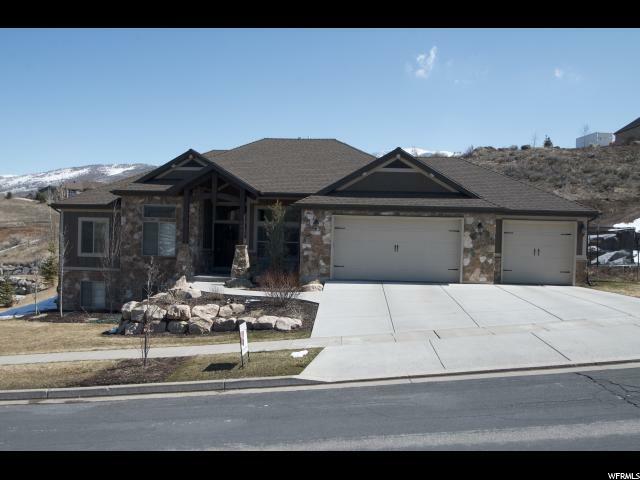 All Mountain Green homes currently listed for sale in Mountain Green as of 04/23/2019 are shown below. You can change the search criteria at any time by pressing the 'Change Search' button below. "Amazing home nestled in the trees and Mountains of Mountain Green. 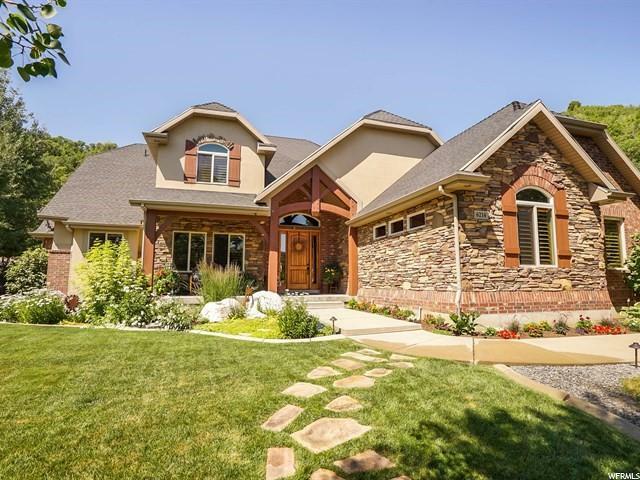 This home is located at the base of Snow Basin Ski resort. This home is a one owner home in Immaculate condition. The location of this home allows for no back door neighbors. Excellent privacy! Very private yard with lots of mature trees and very wooded. The yard features a fantastic water fall, a gas fire pit, walk way up the hill, seasonal stream, covered deck and covered patio, full auto sprinklers, gas hookups for your bbq on the upper deck and the lower patio. The hot tub is in a great location for enjoying the yard and the privacy. There is lots of out door lighting that automatically turns on when the sun goes down. Inside this beautiful home is amazing! Tall vaulted ceilings, granite counter tops, great room, formal living room, private office/Den. All 5 bedrooms have walk in closets. The master suite is amazing! It features recessed lighting, walk out to the deck, double sided fireplace, jetted tub, separate shower, huge walk in closet with amazing storage. 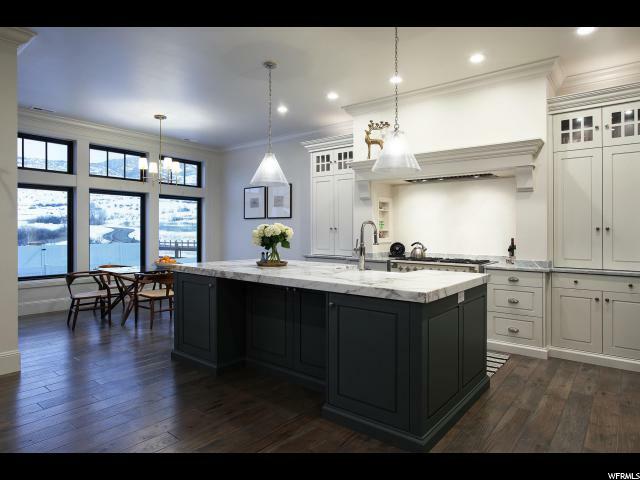 Large gourmet kitchen with large dining area. There is a second full kitchen downstairs. Full finished basement can easily be used as a mother in law apartment. There is a laundry on the main and downstairs. Ski lockers for the skiiers. Lots of storage. Walk out basement. This home is incredible!" 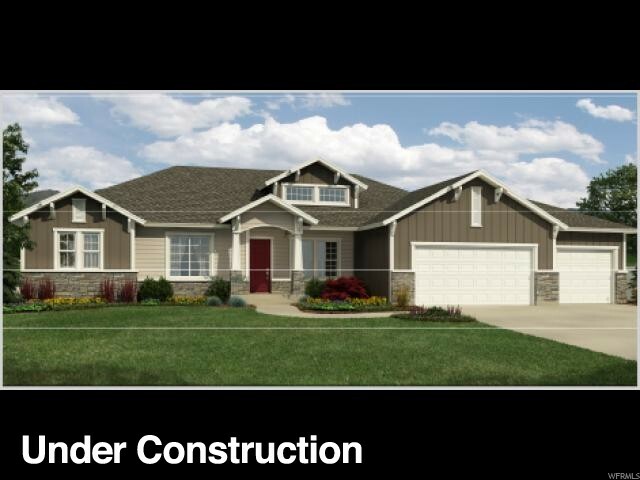 "Beautiful Whisper Ridge subdivision - Mckenzie ll Model - 3 car garage - main floor living - open floor plan with room to grow downstairs! Wonderful mountain setting! Other floor plans available! Pick your colors for your dream home! Summer: Monday- Friday 12-7 & Saturday 11-5 Winter: Monday- Friday 12- Dusk & Saturday 11-4"